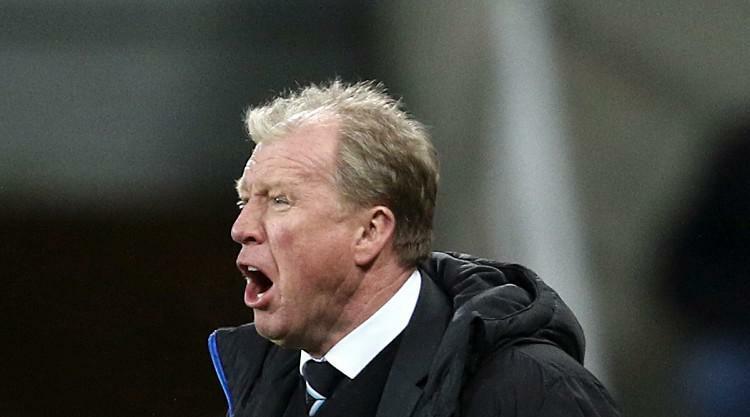 Newcastle need goals – which striker do we sign? Having scored just 19 goals in 20 games this season, you do not have to be a genius to work out why Newcastle United are in such a dire situation right now. The football betting has us at odds of 4/7 to suffer the drop, which provides incredibly sober reading. And, with injuries hitting our current attacking options, there does not seem to be an easy way out. The January’s transfer window could, as a result, prove to be decisive in the battle to avoid relegation. But who should we be looking to buy in an SOS move for a goalscorer? There is no doubting that Carroll, who we sold to Liverpool in January 2011 as the most expensive British player at that time, is still very fond of Newcastle. And the speculation is that current club West Ham United would be prepared to listen to offers in the region of “£18million”. Old rivals, Sunderland, are also said to be interested. But while nostalgia holds a place for Carroll, we need to remember that, even at the age of just 26, he is not the player he was in his first spell at St James’. 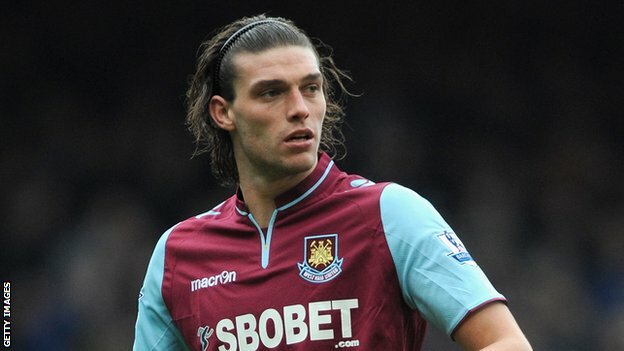 Carroll’s impressive recent display against Liverpool showed he still has his threat. However, his goal in the 2-0 victory was only his third of the season. Form and fitness are major problems for a player who would represent a huge £18m gamble. Former Newcastle boss Alan Pardew does not seem to fancy Gayle, with the forward having made only one appearance since October, and he is likely to leave Crystal Palace. That, though, is not exactly a reason to get excited. Gayle has proved a bit of a flop since Palace took the risk of spending £6m to sign him from Peterborough in the summer of 2013. He would therefore prove a much cheaper option than Carroll but, at the same time, would be no guarantee of goals. The 25-year-old scored a hat-trick when Palace knocked Charlton Athletic out of the Capital One Cup back in September but he has not found the back of the net since that time. Here is the option which seems to make the most sense. Austin has proven goalscoring ability in the Premier League and already has 10 goals to his name in this season’s Championship. We were linked with Austin before the start of the campaign but reportedly failed to agree a £15m deal. Now, though, an agreement is essential. QPR will be in an excellent position for negotiating any sale of their star striker and will likely be able to demand more money for the 26-year-old. But spending up to £18m on either Carroll or Austin seems like an easy decision. Austin would represent far greater value for money in the fight for Premier League survival. Who would you like to see sign for Newcastle in January? Have we missed anyone? Let us know your thoughts. Get in touch! 1 Comment on Newcastle need goals – which striker do we sign? Loic Remy is the best option for Newcastle as he will give us something different over Mitrovic. A 6 month loan and then assess the situation perhaps developing Adam Armstrong ready for the 2016/17 season. Or sign Remy permanently. We need to spend on our defence and I would like to see a creative player coming in. I am still stretching my head over why they didn’t try to resign Cabaye.